Here's who's hiring in Washington, DC. 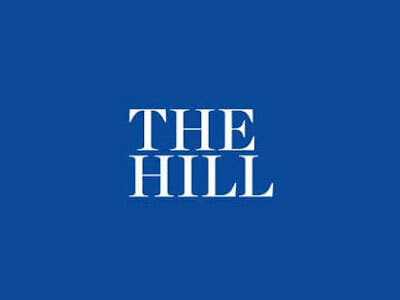 This week, The Hill is hiring a publicist, while Washington Examiner needs a national security reporter. Sunshine Sachs is seeking an account manager, and the British Embassy is on the hunt for a deputy head of communications. Get the scoop on these openings below, and find additional just-posted gigs on Mediabistro.